The San Nicolás Municipal Protected Area (APMSN) was established on February 11th , 2004 by means of a Municipal Ordinance Nº 004/2004, located in the Great Chaco Province and Caraparí Municipality of Tarija, it has a territory of 16.550 hectares with an altitude ranging from 600 to 1.526 meters above sea level. This protected area is part of the following communities: Pampa Redonda (Chiquiacá river) and San Nicolás (San Nicolás river), and at its south and west boundaries the Tariquía Flora and Fauna National Reserve. The purpose of this protected area is to preserve the integrity of the conditions of the ecosystems in the Bolivian Tucuman formation, to maintain the quality of the hydrological regime, biodiversity, genetic resources and environmental functions that benefit the population of the Municipality and society in general. The Alarachi Natural Reserve (RNA) was created by PROMETA in April 2001 and has a territorial extent of 6.062 hectares. Its jurisdiction lies within the Cantons of La Mamora y Emborozú of the Padcaya Municipality of the first section of the Arce Province in Tarija, and is located within the Tariquía – Baritú ecological corridor, in the Bermejo sector that connects Tariquía Flora and Fauna National Reserve and Baritú National Park (Argentina). The purpose of this reserve is to contribute with the connectivity of the corridor by guaranteeing the protection of the natural processes, improving connectivity between Tariquía and Baritú and the mountain jungles of the Bolivian – Tucuman formation. This biological reserve was created by Supreme Decree Nº 22721 on January 30, 1991 to preserve the ecosystems of the protected area, the endangered flora and fauna, the sources of water for the city of Tarija and nearby communities. 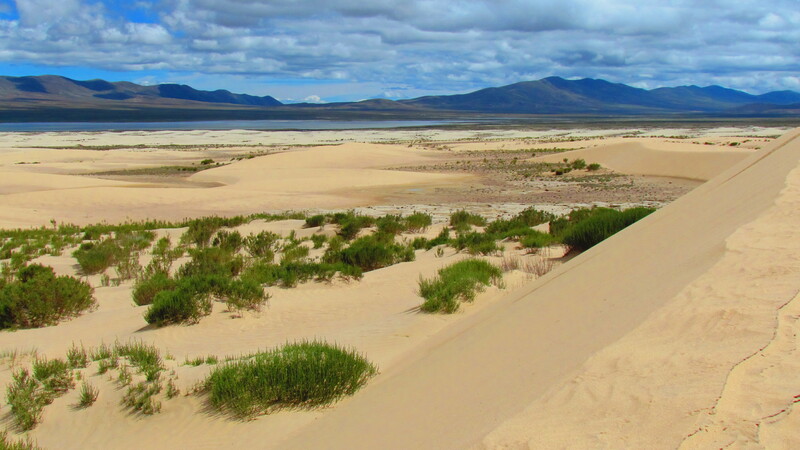 To preserve the Tajzara basin which is the only RAMSAR site in Tarija, to guarantee the sustainable use of natural resources and improve the quality of life of the population. The Aguaragüe was declared a protected area of national interest by the rule of Law Nº 2083, which officially declares it as National Park and Natural Area of Integrated Management. It is located in in the Great Chaco Province, and it occupies three municipalities: Caraparí, Yaciuba and Villamontes of Tarija. The declaration of this site comes to be after hard work raising awareness and education by PROMETA the year 1996, in order to consolidate the area with the population, local and regional decision makers, and in coordination with the Provincial Counsel of Development and the Municipal Association for the Great Chaco Province. This national park was created on May 24 2004 by Republic Law Nº 2727 and is located in the Department of Chuquisaca, which includes the Municipalities of Villa Serrano, Padilla, Monteagudo and Villa Vaca Guzmán, with the Department of Santa Cruz at the northern and Eastern boundaries. It has a surface area of 263.090 ha, of which 142.200 ha belong in the category of National Park for its management and 1.208.500 ha to the category of Natural Area of Integrated Management. 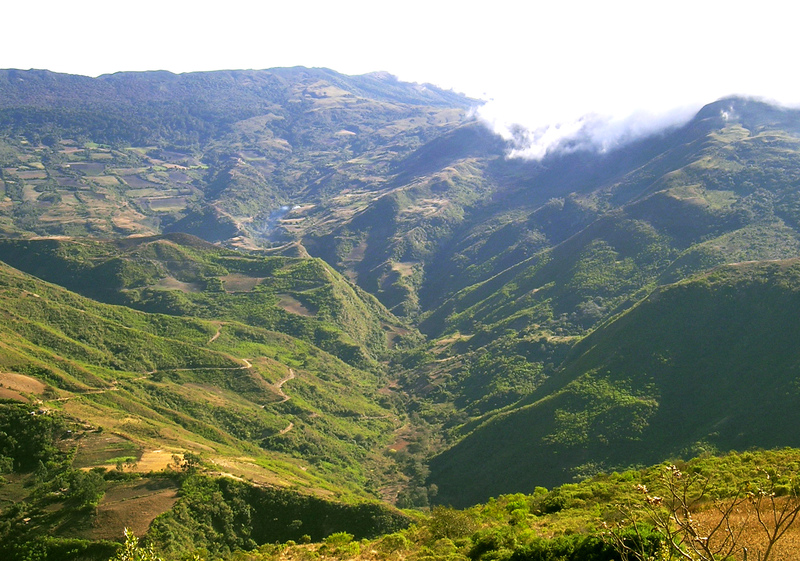 This municipal Wildlife reserve is in the Municipality of Tiquipaya in the Yungas of the Department of Cochabamba. The purpose of this Wildlife Reserve is to protect the geographical areas that contain assets to biodiversity, landscape, culture and ecology. This area has a territorial expanse of 108 065 hectares and was created by Municipal Ordinance N° 49/2005 on December 23 2005. Rio Grande – Valles Cruceños Natural Area of integrated management is at the south east of Santa Cruz, with boundaries with Cochabamba and Chuquisaca in the Municipalities of Vallegrande, Samaipata, Postrevalle, Cabezas, Pucara and Gutierrez. It was created by Prefectural Resolution Nº 059/2007 and later ratified by Departament Decree Nº 161 on July 2, 2012. It has an area of 734.000 hectares. The main purpose of this area is the protection of water basins, soils, vegetation and the biodiversity of the dry inter Andean forests which range from 650 to 3.000 meters above sea level (masl) and the architectural and landscape assets found in these Municipalities. The protected area of the Maniqui River and CTO Chimane was legally recognized by Municipal Ordinance Nº 034/2007 on November 15, 2007 issued by the Honorable Municipal Counsel of San Borja. It is located in the Municipality of San Borja, second section of the Province General José Ballivián of Beni in the pre andean Amazonian forest and has a territory of 247.646 hectares. The proposed area is made up of two polygons in the Cantons of Sarcarí and Salitre and the higher part of Sococha, which are located in the east and west life systems of the Villazón Municipality, in the Province of Modesto Omiste in the Department of Potosí, it occupies the Rural Municipal Districts of the before mentioned life systems. Both polygons have an approximate area of 58.480 hectares, and the purpose of this protected area is to preserve the flora and fauna, landscape and hydrological resources, to maintain the water regime, genetic resources and the ecosystem functions that directly benefit the local population and communities in general. Also to contribute to the welfare and improving the life conditions of the local population, ensuring the sustainable use of vicuña fiber, sustaining and reappraising the cultural practices of the local population related to the sustainable use of the natural resources in the protected area. 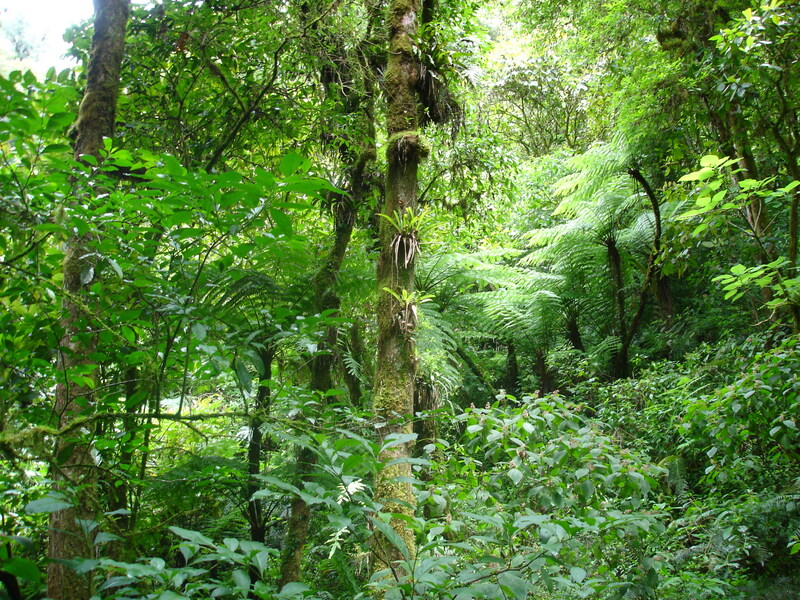 The Municipal Protected Area Encantado Ecopark Natural Monument was created by Municipal Law Nº 092 on May 19 2015 and is located in the Tupiza Municipality, South Chichas Province of the Department of Potosí, with an area of 3.819,8 hectares. The purpose of this area is to maintain the quality of the hydrological regime, biodiversity, genetic resources, environmental and landscape functions that benefit of the local population.